Former Laker Derek Fisher was arrested on suspicion of driving under the influence on Sunday, June 4. SHERMAN OAKS—Former Los Angeles Lakers point guard and ex-New York Knicks head coach Derek Fisher was arrested on suspicion of driving under the influence following a crash on a Los Angeles freeway on Sunday, June 4, just after 3 a.m., California Highway Patrol (CHP) officials reported. Fisher, 42, was driving his 2015 Cadillac in the Number 4 lane on the 101 Freeway in the Sherman Oaks area, approaching the 405 Freeway interchange. He reportedly veered to the right and onto the paved shoulder, continuing onto the raised concrete curb and guardrail. The vehicle overturned onto its roof, blocking two lanes of the freeway. Fisher and his passenger, former VH1 “Basketball Wives” reality star Gloria Govan, 32, were uninjured. Officers found that Fisher had been drinking and he was arrested on suspicion of driving under the influence after conducting a DUI test. No other vehicles were involved in the incident. “We are beyond grateful that we are both okay and no one else was involved,” Fisher and Govan said in a joint statement on Sunday afternoon. They thanked supporters for their thoughts and prayers. Fisher and Govan, the ex-wife of Fisher’s former Lakers teammate Matt Barnes, have been dating since 2015. According to reports, Fisher and Barnes allegedly got into an altercation in October 2015, at a party at Govan’s home. Fisher played professionally in the National Basketball Association (NBA) for 18 seasons. He spent the majority of his career with the Los Angeles Lakers, with whom he won five championships, before retiring in 2014. He was later hired by New York Knicks President Phil Jackson to serve as the team’s head coach. He was fired in February 2016, in the middle of his second season. 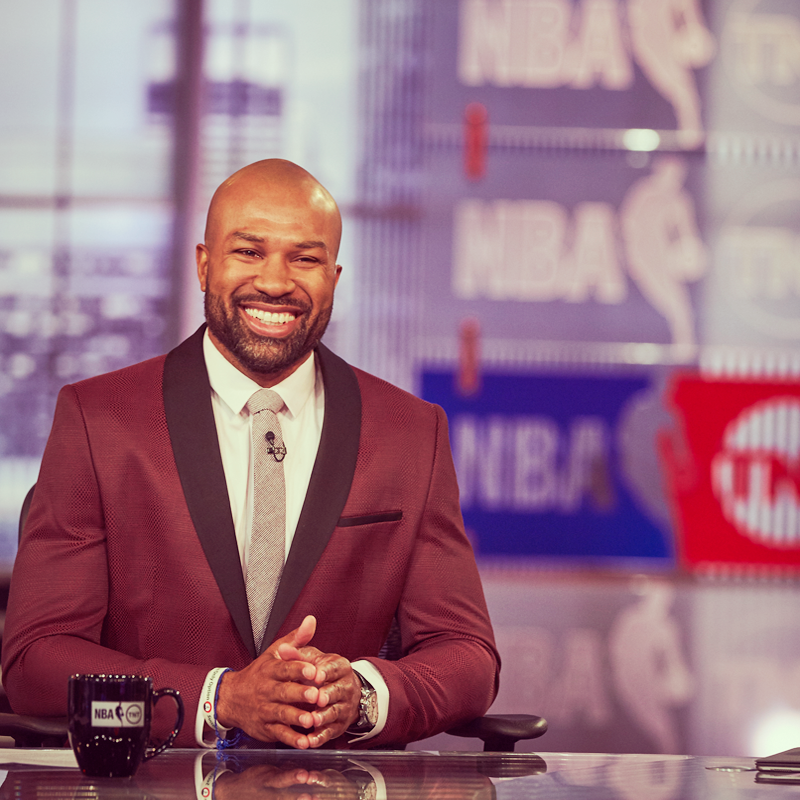 Fisher has since worked as a TV analyst for the Lakers games.